Tales of entry-level full-frame DSLRs have been circulating for a while now. Could we now have concrete proof that we will finally see one of these affordable beauties from Nikon? 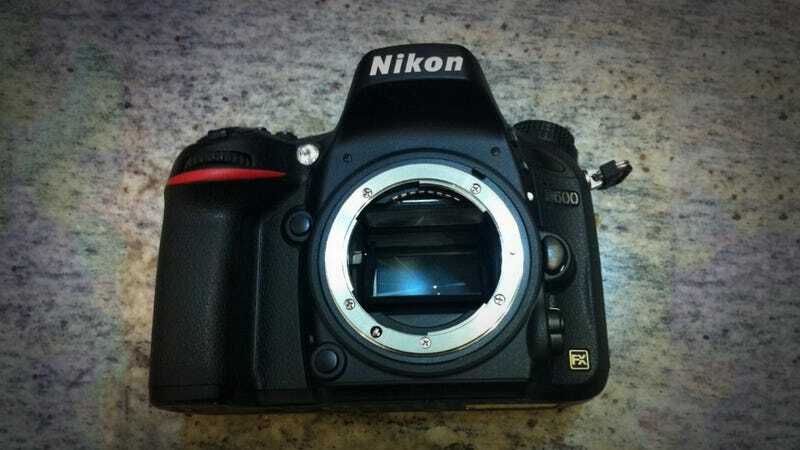 Will the Nikon D600 Be the Full Frame Successor to the D700? The photos come from the forums at Xitek.com, and they look pretty legit. NikonRumors has a speculative list of features and specs, including a 24.7 MP full-frame sensor, built in AF motor, 39 AF points, and of course full HD video with HDMI out. If the D600 comes in at around $1500, as rumored, things could get interesting for the prosumer DSLR buyer. The cheapest full-framer you can buy right now is gonna be years old and still run you over $2000, while the latest offerings, such as a Nikon D800 or Canon 5D Mark III are $3000 and up.